Relaxing on a custom-built deck is an amazing way to be outdoors while still staying close to home. From hosting open-air get-togethers to enjoying laid-back afternoons in the sunshine, a deck is a great way to extend your living area and make the most of the space you have. Building a beautiful deck is also a great way to increase the value of your property. 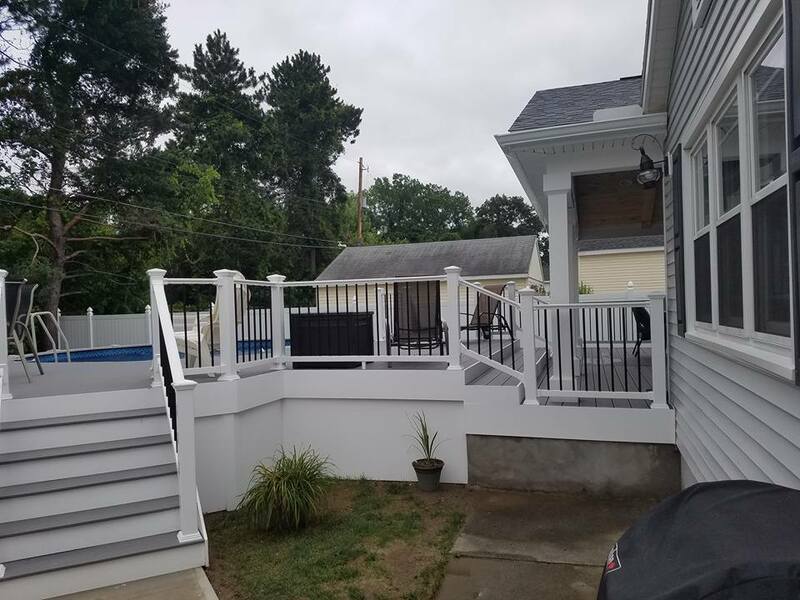 If you live in Troy, Loudonville, Waterford, or the surrounding area, reach out to the pros at Remodel Now to find out more about our professional deck builder services. Even though a deck is not a room in the traditional sense, it is still extremely important that it be structurally sound, since people will be walking and standing on it regularly. That’s why you should hire professionals like the team at Remodel Now if you want to build a deck. Our crew will be able to ensure your new deck is stable and long-lasting, and that your property is in compliance with all applicable building codes. When you work with Remodel Now to construct a new deck, we will collaborate with you to determine the best shape, style, and material for your project. Using information about the aesthetic you want, the shape of your home and property, and your preferred material, we will create a one-of-a-kind design for your deck space. For example, if you want the ease and longevity of composite material, Remodel Now will be happy to source it. Or, if you want a natural wood look, our seasoned deck contractors can provide custom carpentry work. If you have an idea about something to include in your deck space, talk to the team at Remodel Now! We are your local deck builders in Troy and beyond.